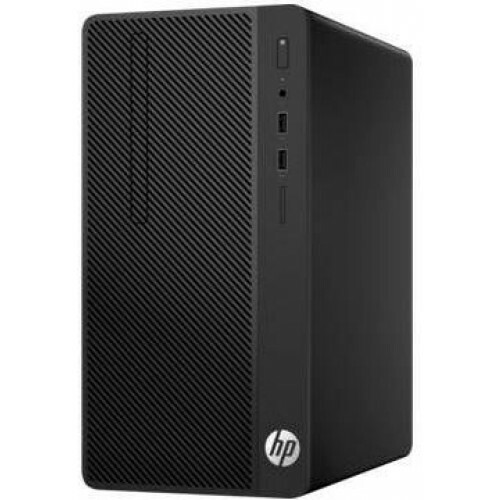 HP 290 G1 Micro Tower Desktop PC (2KL84ES) | Seguro e fácil com entrega ao domicílio. Make connections to peripherals with eight USB ports on the HP 280 MT with two front USB 3.0 ports, two rear USB 3.0, and four rear USB 2.0 ports. Support two independent displays with VGA and HDMI connectivity.